This '80s-set prequel was released a couple of years ago in Japan, and it's coming to the U.S. on 1/24. PS4 exclusive. I've never played any of the Yakuza games, but this sounds like too much for me to pass up. Awesome. I was getting it anyway. It's always been a fun series. Not sure if there’s another thread on this, but I’m a few. Haters in and it’s a damn good game. 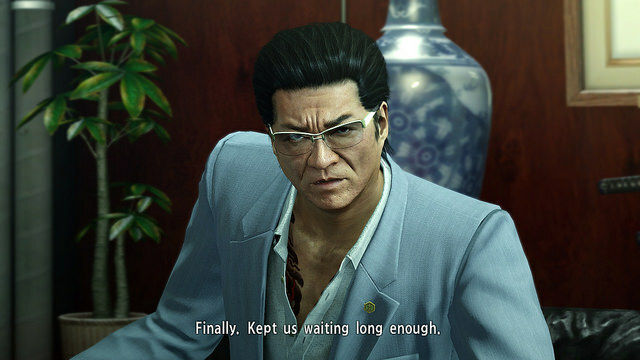 Discovering the Yakuza series has been the highlight of the year, gaming-wise, for me. Yakuza 0 and Yakuza Kiwami are my #2 and #3 games of the year so far. Bring on Yakuza Kiwami 2! View Next Unread Games that surprised you the most?